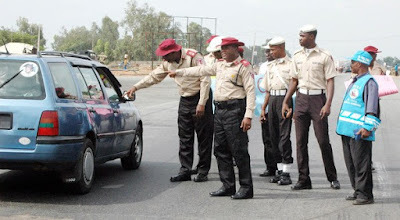 The Federal Road Safety Corps, FRSC, in Plateau, says it has arrested 350 unlicensed drivers during its special patrol on the highways in the state. The sector commander, Pat Emordi, made this known in an interview with the News Agency of Nigeria on Sunday in Jos. NAN reports that the Command had on October 4 begun a special patrol to ensure unlicensed drivers and unregistered vehicles keep away from highways in the state.